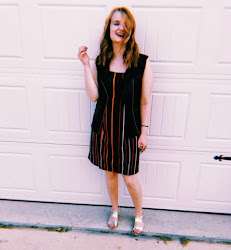 Sarah Dessen. 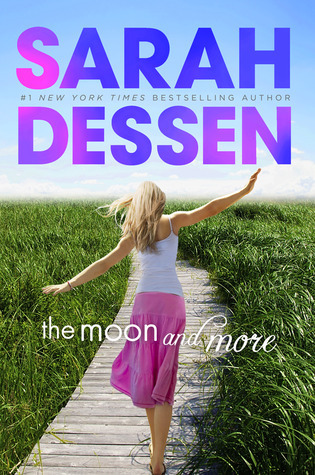 How do I even begin to explain Sarah Dessen? 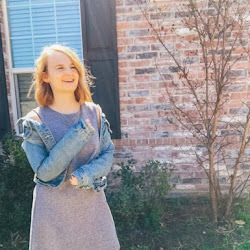 She's my favorite author, so this post might be a tad biased. But believe when me when I say that you should read this book. I'm one of those people who likes getting things right when they come out. Albums, seasons of my favorite shows, and books. So naturally, I had to get this book right away and start my journey of Emaline in her summer before college. I'm a little less than halfway through right now, so I guess this can't even be a proper review. But I am really loving it so far. It's so very classic Sarah, and I find myself drifting into the story, as I do with all of her novels. One of my favorite things about Sarah is how she always seems to find a way to incorporate characters from her previous books in. That's the thing about her novels. They are predictable in some ways, but in other ways it's always new and exciting. I have a confession. I'm obsessed with nail polish. I like trying new brands and colors. 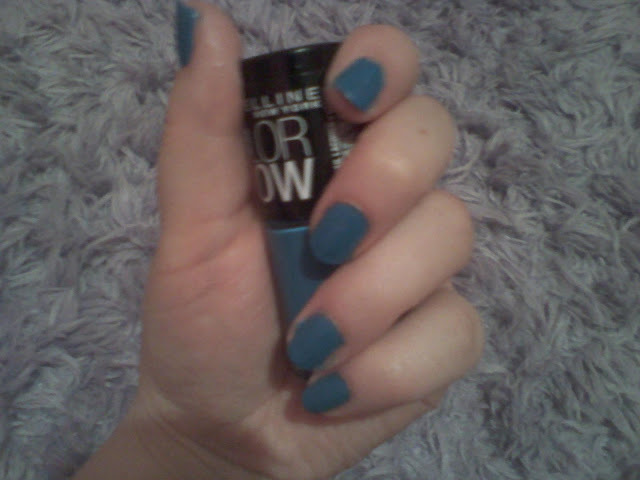 So when I realized Maybelline now has a line of nail polish, I was pumped. The very first color I bought was a mint green, Green With Envy, and although I don't have a picture of it, I love the color. It goes on really smoothly and doesn't chip much. 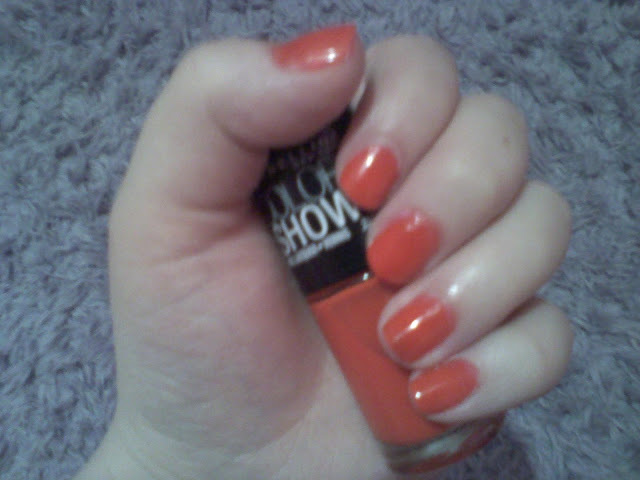 The next color I tried was a coral tangerine, called Orange Fix. I like the color a lot and again, no chips. 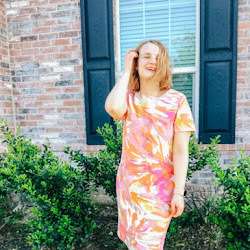 The brightness is perfect for summer. Then, it was onto Shocking Seas, a pretty bright blue. It glides on and doesn't need more than two coats. Overall, I really enjoy this line of nail color, and I would recommend it any of my fellow nail polish junkies.